Founder - "Sankt-Peterburg String Quartet"
Vladimir Kudashev graduated from the Kazan State Conservatory in 1989 and completed his post-graduate studies at the Krasnoyarsk College of Fine Arts (with Prof. Iofel) in 1993. 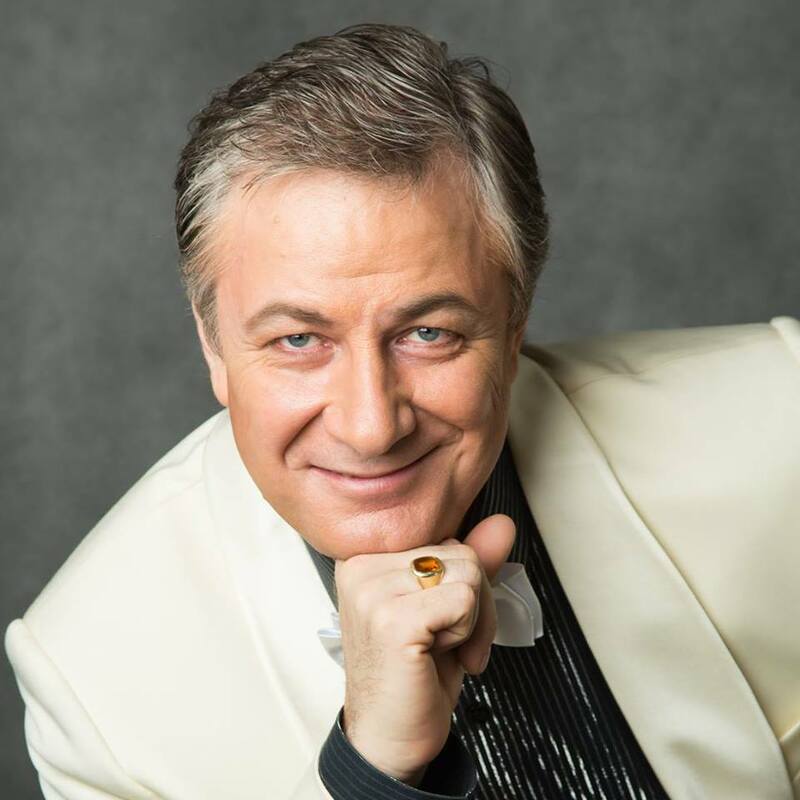 In 1991–1993, the singer worked in the Krasnoyarsk Opera and Ballet Theatre and in 1993–2000 he performed with the Tchaikovsky Perm Opera and Ballet Theatre, appearing in the following parts: Konchak in Borodin's Prince Igor, Sobakin in Rimsky-Korsakov's The Tsar's Bride, Rene in Tchaikovsky's Iolanta, Mephistopheles in Gounod's Faust, Basilio in Rossini's Il Barbiere di Siviglia, Daland in Wagner's Der Fliegende Hollander, Ferrando in Verdi's Il Trovatore, Monterone and Sparafucile in Verdi's Rigoletto. In 2000, the singer joined the Novaya Opera Theatre of Moscow.